1. Access to good quality and enough quantity of water supply. 2. 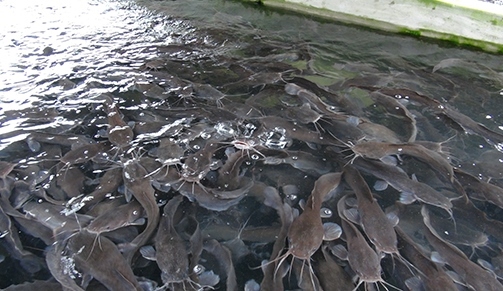 Access to good quality brood stock for breeding and stocking or quality fish seed for stocking. 3. Type of pond, sizes of pond and management structures. 8. Sorting and grading periods. Boomark this article as I will be treating the outlines one by one and I will try to make my explanations simple and straightforward. If there is any question. Please private chat me at anytime. I will attend to it as soon as I see the question. We are after the success of every Farmer, you too can make it if you have the right information about the business. Mortality doesn't just occur, there most be something wrong some where, before any mortality will start to occur. Temperature lower than 23°c will cause mortality most especially at night. 3. Water pollution due to nitrogenous waste product from uneaten feed and faces or unsiphoned unhatched eggs. 4. High water depth. Water depth higher than 0.3m will stress fry. 5. Exposure to sunlight, dragon fly, wall gecko lizard or germs carrying substances. 6. High Iron (Fe) in water. 8. Type of protein in feed, Over feeding and Underfeeding may cause fry death as well. 10. If Water pH is higher than 9 or lower than 5 may also cause death. Check all the above first. If you are satisfied. Then you can bring salt to rescue. 1kg salt to 1000 litres of water for small fish. For big ones 2kg salt to 1000 litres of water. Let them swim in it for 30 min. They will become active and mortality will reduce. My name still remains Dr Fish working now for AfriSmat Farms, Lagos. 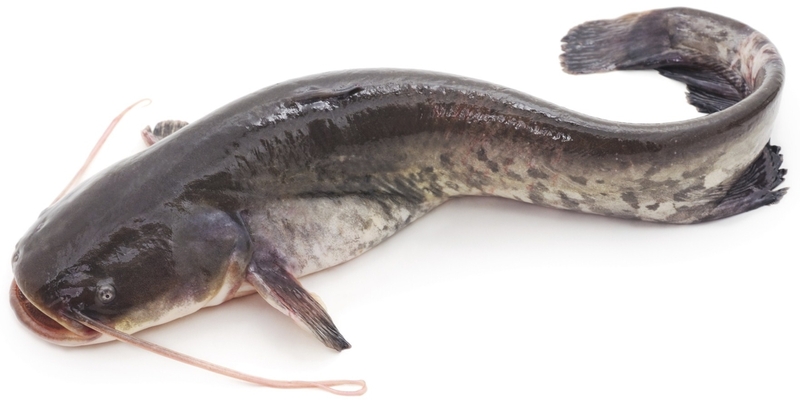 I term broodstock fish as fish having unique qualities that are desirable for mating. Care and management of broodstock starts before use in breeding. They should be feed daily and vitamins C, folic acid should be introduced into there water after each water change. Continue reading after the page break. Top 5 important water quality parameters we should all watch out for. 2. pH level of water and how high and low pH retard fish growth and affect other water parameters. 3. Ammonia build up in water and how its irritate fish and encourage the growth of diseases causing organisms.